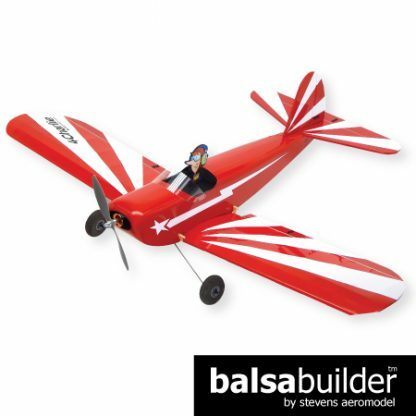 This precision laser-cut kit features all of the laser-cut parts, strip wood stock, and hardware to complete the balsabuilder magazine 4Charlie™ balsa wood model airplane. The laser-cut parts, included with this package, are cut from hand sorted balsa and feature tab and notch construction to enhance your success in building the 4Charlie. Published 2015: Issue 3 of balsabuilder Magazine – designed and manufactured by Stevens AeroModel. Ohh yes we know you want them! Add some charm to the 4Charlie with this full color vinyl graphic set. Includes pilot and instrument panel graphics. 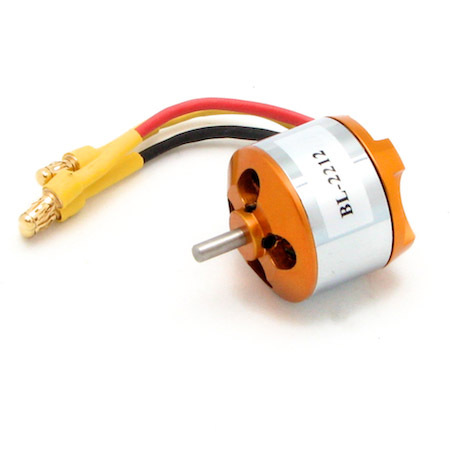 We think the 4Charlie flies best when equipped with this SA Sport brushless motor. Simplify your shopping and save! 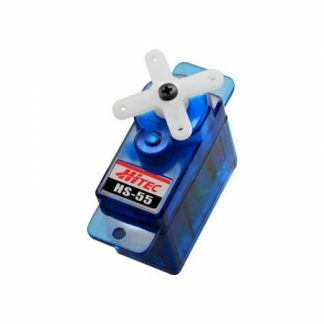 Our SA-PRO 30A speed control is pre-wired to be plug-and-play compatible with the Park 400 motor. 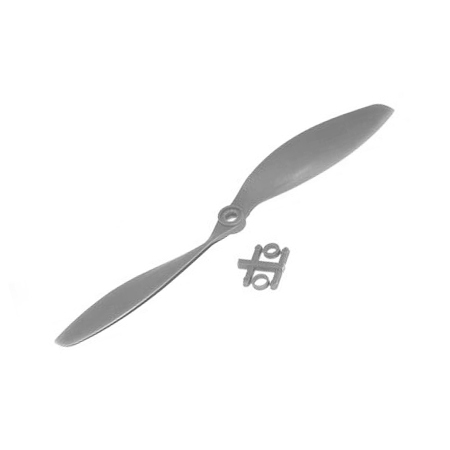 We think the 4Charlie flies best with our suggested motor, battery, and this APC 8x4.7 SF propeller. The Hitec HS-55 servo is an affordable high-quality servo that you can depend on. Four are required for this model. Add for $15.99 $13.99 / pc. 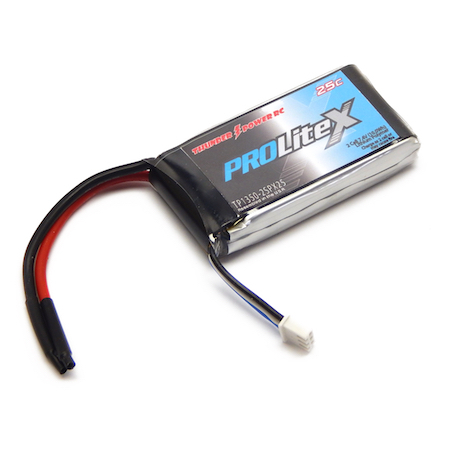 This ThunderPower 1350mAh 7.4V LiPo is our pack of choice for the 4Charlie when using our suggested power system. 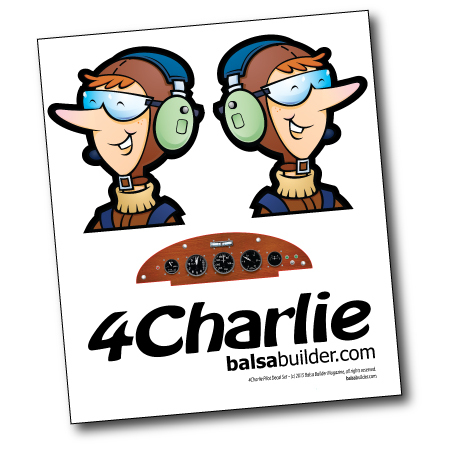 A complete laser-cut balsa wood kit for our 4Charlie model airplane.